Grievances centers around vocal experimentation from the brother and sister duo of James and Eva Spence. Both are versatile lead vocalists, working interchangeably between screaming and conventional singing. The interplay between these two sounds is the most prevalent feature of the album. The second track, “Raumdeuter,” exemplifies this combination. It begins with screaming, contrasted with methodical instrumental components, and is then complemented by conventional singing via James which emerges midway through the song. Next in line, “The Embers” offers the same complementary nature, but this time with Eva Spence projecting a more delicate, female vocalization. Another pattern on Grievances is the pairing of short sub-minute long tracks that lead seamlessly into full-length songs. The first instance of this is “Prelude III,” which has a distinct beginning, with soft, melancholic piano chords and a vocal duet between both vocalists. The track does not end or fade out, but rather carries immediately into the next song, “Opalescent.” This track continues the same exact chord progression but embellishes it with powerful guitar and drumming. The soft vocals of Eva Spence continue to steal the spotlight as a change of pace from the screaming dominant in prior tracks. Next, “Unseen and Unknown” is brief like “Prelude III” and similarly ushers in a more uptempo follow-up track. However, in this case the following piece, “Stage Knives” incorporates quite a bit of screaming, offset with more female lyrics from the Spence sister. “Crystal Cascades,” has a lovely intro with sweet, gentle piano and violin. Although some heavier guitar chords appear in the song, it is still more mellow than many other tracks on Grievances, being wholly devoid of screaming. It fades right into “Chandelier Shiver,” which has similar instrumental qualities. The violin and piano is somber yet uplifting at moments. The piece is purely instrumental, which sets it apart from the rest of the album. Rolo Tomassi concludes the album with “Everything that Has Gone Before,” a combination of soft, repetitive piano and hard-hitting screaming. Then Eva Spence muses somberly, “We can’t be loved as we are, with the rising sun,” at first singing solo but then accompanied by the screams of her brother. 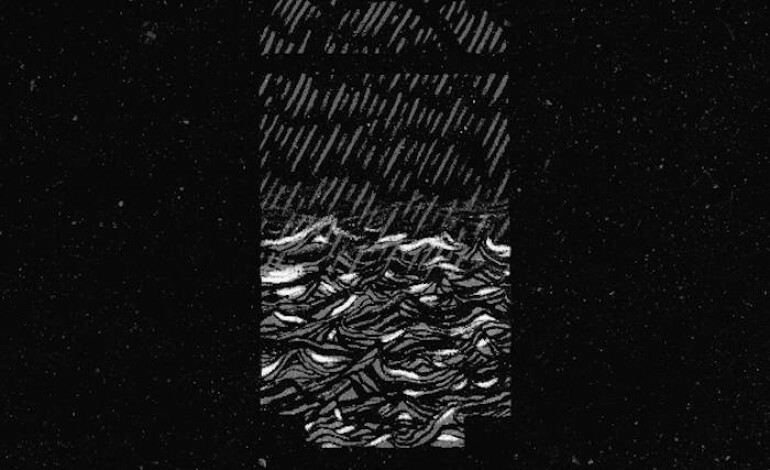 The album thus presents an ending that is both haunting and complex, embodying the musical diversity of Rolo Tomassi.